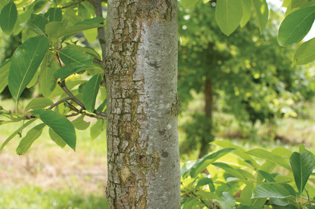 Fleming’s is excited to announce the release of a new Nyssa - Nyssa sylvatica 'NXSXF' - Forum™. 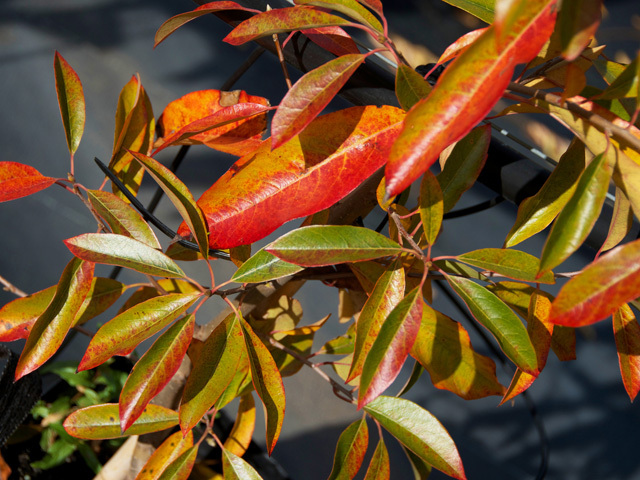 A superb new selection of Nyssa sylvatica noted for its controlled, symmetrical habit and consistently excellent autumn colour has been released by Fleming’s. 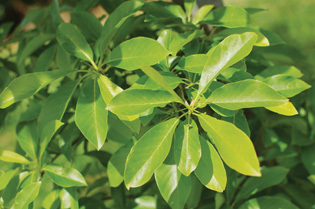 This Nyssa has wowed overseas growers and experts for its faster rate of growth (for Nyssa which can be a slow growing cultivar) and reliable form. 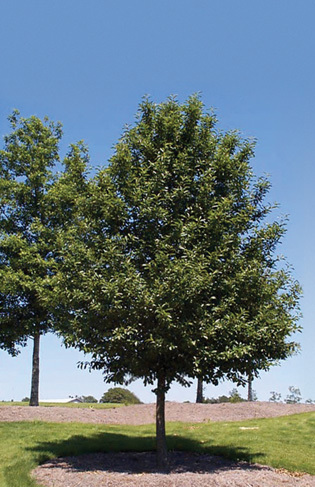 With a highly regular form, this cultivar makes an excellent avenue tree that is sure to bring Australian streets alive and will be particularly suited to urban landscaping and parks and gardens. 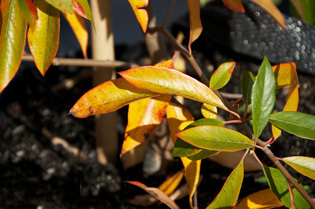 Growing to approximately 10 x 5 metres and featuring dark green, glossy leaves which change to spectacular and consistent shades of red, orange and gold into bright scarlet in autumn, this Nyssa will be a striking street and landscape feature or even an ideal specimen tree. This form will also handle poorly drained and moderately wet sites, but is best in a well-drained, moist, acid soil. Fleming’s director, Wes Fleming, said he is extremely excited about this release as it will reinvigorate the presence of Nyssa in the Australian garden and urban landscape. “This is by far the best Nyssa I have seen in many years. Nyssa is always beautiful in autumn with striking orange tones - but they are slow growers and have a big variation in form – this tree overrules all those issues and delivers in trumps. “We have been growing and trialling this form for quite a few years now and we have been extremely impressed by its uniformity, richness of foliage and magic autumn colour,” said Wes.